We will meet or exceed your expectations when it comes to providing residential window replacement services to Morton homeowners. 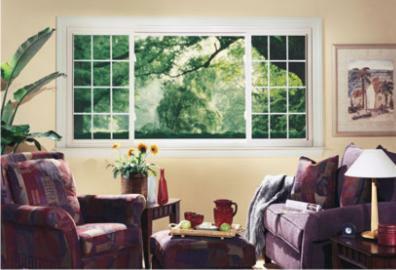 We offer all the expertise and superior workmanship that our window replacement services are known for. 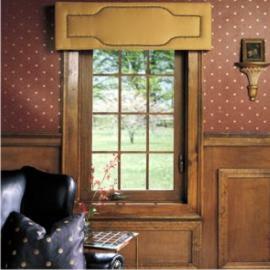 Window Upgrades in Morton - Is it Time to Upgrade Your Windows? We also provide window upgrade services for Morton homes. 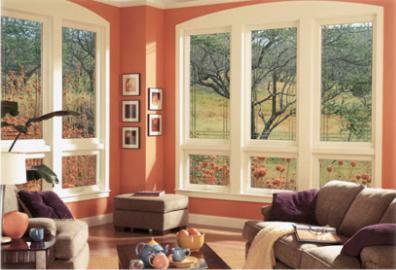 We can perform any type of window updates regardless of the manufacturer or age of the window. Why Choose Us for Window Glass Replacement in Morton? Accidents happen! Has a thrown baseball broken your window pane? When you need window glass replacement services in Morton, we can assist you. You will never have to wait for several days for a response from our window glass replacement team. We will provide prompt, quality window glass replacement services for Morton homeowners that will accommodate your schedule. Call Builders Service Company today for any window glass replacements that you need for your Morton home. We would like this opportunity to meet your needs, and we want you to know why we are a leading residential window replacement company.